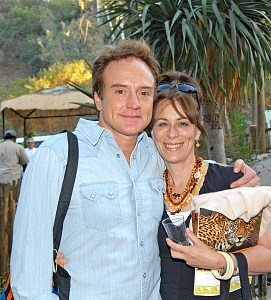 Jane Kaczmarek (Lois) and her now ex-husband Bradley Whitford are now officially divorced, a little over a year after announcing their ‘irreconcilable differences’. Bradley Whitford’s 18-year marriage to Jane Kaczmarek is officially over – the former couple’s divorce has been finalised. The West Wing star and the Malcolm In The Middle actress filed for a legal separation over the summer and their union was officially dissolved this week. The former couple split their assets evenly and will share custody of their three children, according to TMZ.com. In an interview with the San Jose Mercury News, which was published earlier this month, Kaczmarek admitted she has a new boyfriend and is looking forward to moving on with her life. Whitford did of course star in The West Wing, but also made a guest appearance on Malcolm in the Middle in the episode Company Picnic in Season 3. Everyone’s favourite TV dad, Hal from Malcolm in the Middle, often didn’t get his own way throughout the series. In fact, more often than not, you’ll find Hal conceding to other’s wishes (especially in the case of Lois), often with a frustrated exclamation of “oh, all right!”, or something similar. It’s not said frequently enough to be a ‘catchphrase’, but it is something unique to the character — and something that I thought would be interesting to put together into one video. So, here is a quick video montage of every occasion in the series where Hal ‘admits defeat’. Does this video manage to sum up the character of Hal in just one minute? I think I’ll let you decide. The official Twitter account for Virgin Produced recently announced the first project from the new production and packaging company. The film, currently known only as ‘Untitled Comedy’, is set to feature a whole host of stars and be in the format of a series of risqué comedy sketches that will be connected with a ‘unifying storyline’. Actors already on board include such big names as Hugh Jackman, Kate Winslet, Richard Gere, Anton Yelchin, Gerard Butler, Naomi Watts, Anna Faris, Johnny Knoxville and many more. Relativity Media, LLC (RML) announced today it has begun production on the UNTITLED COMEDY project. In January, Relativity Media came aboard to co-finance and co-produce the project, and will arrange distribution through one of their studio partners. Production will continue thru late May. Peter Farrelly, Charles Wessler, GreeneStreet Films’ John Penotti and Relativity Media’s Ryan Kavanaugh are producing the project. Executive producers are Tim Williams of GreeneStreet Films and Tucker Tooley of Relativity Media. Co-producers are Tom Gormican and Marc Ambrose. 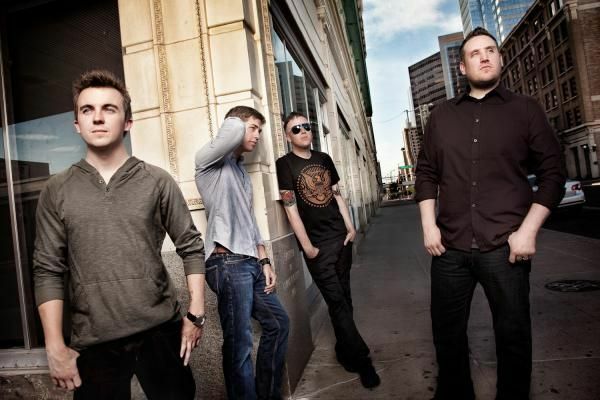 Rocky Russo and Jeremy Sosenko also serve as associate producers. Witness Protection Films also serves as a production company partner. Originally set up at Overture Films, the project kicked into high gear after the producers met with Relativity Media last December. The brainstorming session lead to a revamp of the central premise of the film. The new team created the template for a unifying storyline for a series of sketch comedies in the vein of the 1970s hits Kentucky Fried Movie and Groove Tube. “Relativity has been the perfect partner through the extraordinarily complicated process of putting this movie together. We are thrilled to be underway,” commented Farrelly. The filmmakers who have already completed their work are Peter Farrelly, Brett Ratner, Elizabeth Banks, Bob Odenkirk, and Griffin Dunne. Additional directors will be announced shortly. The growing cast includes, Elizabeth Banks, Gerard Butler, Kieran Culkin, Hugh Jackman, Johnny Knoxville, Christopher Mintz-Plasse, Chloe Moretz, Liev Schreiber, Sean William Scott, Tony Shalhoub, Emma Stone, Matt Walsh, Patrick Warburton, Naomi Watts, and Kate Winslet. The producers will announce additional cast members as further deals are solidified. Farrelly and Wessler are long time collaborators, working on many of the classic Farrelly Brothers comedies including There’s Something About Mary, Dumb and Dumber and Shallow Hal. Production on “Untitled Comedy” is reportedly ongoing: 14 of the sketches have been shot, with 5 to go. It is expected to be in cinemas this year. In more Justin news, Berfield will guest star on tonight’s episode of Sons of Tucson, in the season finale, and likely the last ever episode of the whole show, ‘Ron Quits’. He will play ‘Barry’, a character who we are told bears more than a passing resemblance to Reese, the character he spent several years as on Malcolm. This is also the first time we will have seen Justin in front of the cameras since the final episode of Malcolm in the Middle. SONS OF TUCSON “Ron Quits” Episode 13 – When Ron starts spending too much time with his girlfriend, the boys get upset and Ron decides to quit. 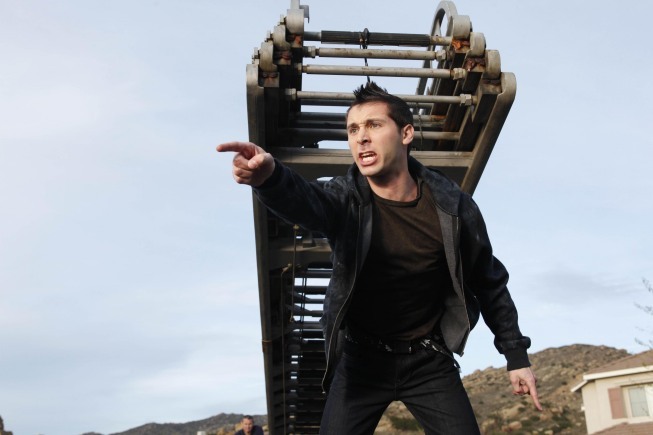 The boys then hire their bully neighbor, Barry (Justin Berfield), as their new live-in caretaker. But when the boys discover they’re out of money and realize that Barry isn’t working out, they come to the conclusion that Ron was a better fake father than they thought in “Ron Quits,” the series finale episode of SONS OF TUCSON, airing Sunday, Aug. 1 (7:00-7:30 PM ET/PT) on FOX. 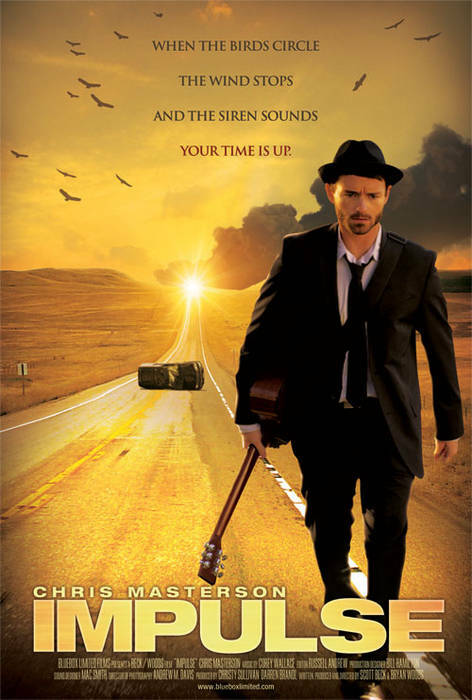 Tune in to Sons of Tucson tonight, August 1st 2010, at 7pm on FOX. Thanks to Ryebeach on our forums for pointing this out! Justin Berfield (Reese) has for the past few years been working with Jason Felts to run his own production company for TV and films, J2TV. It was announced today that J2TV will close its doors and Justin and Jason will lead a new TV and film production company, Virgin Produced, with the backing of Sir Richard Branson’s Virgin Group. 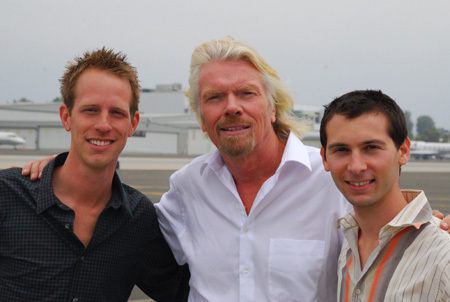 LOS ANGELES, July 30, 2010 – Sir Richard Branson’s Virgin Group announced today the launch of Virgin Produced, a film and television development, packaging and production company which has entered into a joint venture with Relativity Media’s Rogue Pictures to develop, produce and market films. The Los Angeles-based Virgin Produced is led by former J2TV / J2 Pictures producers Jason Felts and Justin Berfield. Felts serves as Chief Executive Officer, overseeing the company’s entire operation, and Berfield, Chief Creative Officer, will oversee the development team. Deemed one of the most exciting brands in the world, with a culture of innovation and fun across its diverse range of businesses, Virgin’s mission is clear: to enter markets with opportunities to shake things up and offer a better experience. In addition to developing and producing original films, it is anticipated that Virgin will co-produce two to three motion pictures a year with Relativity/Rogue, which allows the studio to utilize Virgin’s marketing capabilities to reach millions of consumers within the Virgin and Rogue target audience. The first film is Peter Farrelly’s Movie 43. The relative stability and certainty of the production world, compared to being an actor, has been something that Justin has cited in the past for why he was always interested in the production side of the TV and film worlds. This new venture, with the big-gun backing of the Virgin Group, seems to be consistent with that. But it seems there is more to this than merely getting a big brand behind Justin and Jason’s business — the marketing copy refers to innovation a lot, even wanting to “break the corrosive mould” of how ‘Old Hollywood’ works. The company seems keen to want to connect directly with talent and create community around it, in a way that perhaps really is different to the way that many production companies are run today. It will certainly be interesting to see how this vision of doing things differently evolves as Virgin Produced gets into its first projects. Virgin Produced is a new kind of production company. One that is creative, not controlling. One that refuses to cut corners and doesn’t use money to buy your love. One that has faith in its projects. Virgin Produced very simply has balls, and we’re not afraid to show them. In fact, we’re gonna go ahead and apologize ahead of time. You might see our balls. Our bad. We will certainly be following this new development as we hear more! 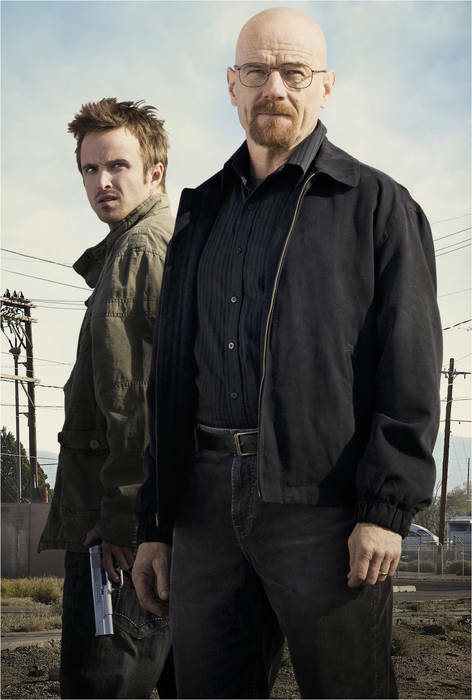 As predicted, Bryan Cranston (Hal) and his new TV show Breaking Bad have been nominated for several Emmy awards. Bryan is up for Outstanding Actor for the third year running, having won the award for the past two years, but is up against some tough competition — including Hugh Laurie as Dr. Gregory House (House), Michael C. Hall as Dexter Morgan (Dexter) and Matthew Fox as Jack Shephard (Lost). Michael Slovis was nominated for Outstanding Cinematography for the second straight year, Michelle MacLaren for Outstanding Directing, Skip MacDonald for Single-Camera Picture Editing and Nick Forshager, Kathryn Madsen, Mark Cookson, Cormac Funge, Jason Boegel, Jason Newman and Gregg Barbanell for Outstanding Sound Editing. The 62nd Primetime Emmy Awards will air on Sunday August 29th at 8pm Eastern / 5pm Pacific on NBC. 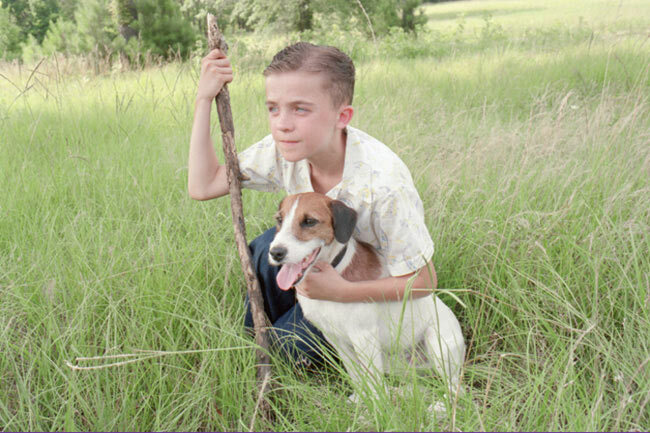 Frankie Muniz (Malcolm) announced a few days ago on Twitter that Enzo, the dog who played Skip in My Dog Skip, passed away on June 23rd, 2010. Animal trainer Matilde Decagney, whose experience includes the feature films “As Good As It Gets” and “Homeward Bound 2” as well as the NBC series “Frasier,” cited two months of preparation and lots of pampering, including an air-conditioned trailer to fight the Southern heat, to keep the film’s fuzzy co-stars focused. The main Skip, the three-year-old Enzo, was asked not only to display a range of moods, from sweet to protectively fierce, but to play baseball, football and drive a car! “The tricks are not hard for him to do, as long as he’s in good condition and not too hot,” explains Decagney. While cast and crew were allowed to pet Enzo and the other dogs between takes, any food that might distract a canine nose was strictly prohibited. 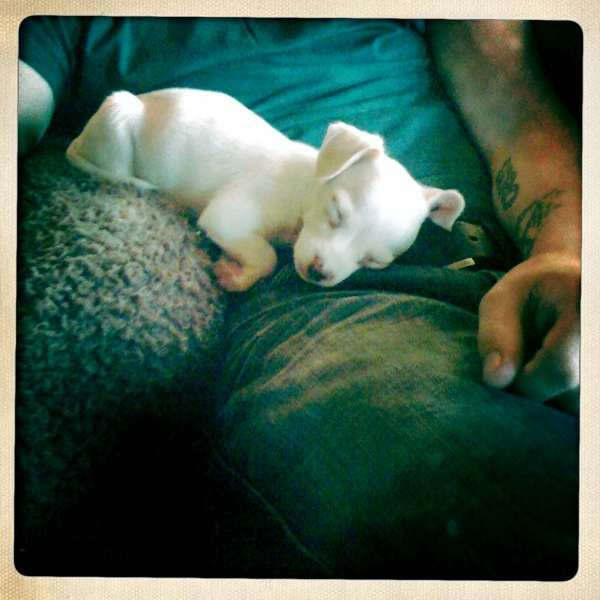 In other canine news in Frankie’s life, he and his girlfriend recently got a new puppy, which they named Xophe. Weighing in at 1.9 lbs, here’s Xophe. Tip of the day: If you get a new puppy, buy stock in paper towels first. Been cleaning up pee non-stop for two days. Ohhh the joy! Sounds like he’s having fun!